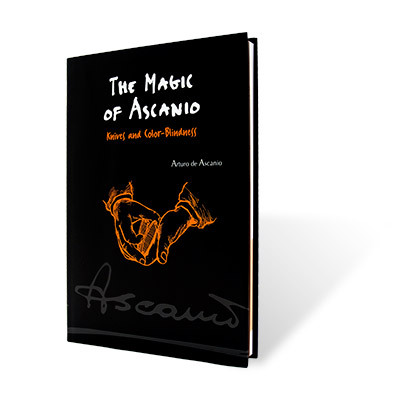 The Magic of Ascanio Book Volume 4 "Knives and Color Blindness"
Wonder and magic surround us, yet we need a guide to see them. 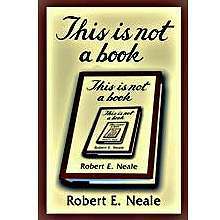 Historically, that guide is the magician—and Robert E. Neale is the celebrated mapmaker for this terra incognita. 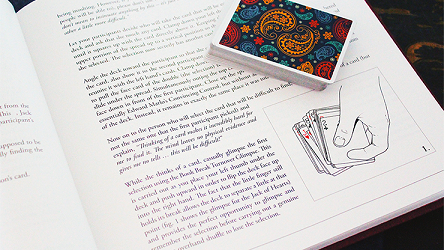 "52 Memories is one of the most important magic books to be published in the last ten years." 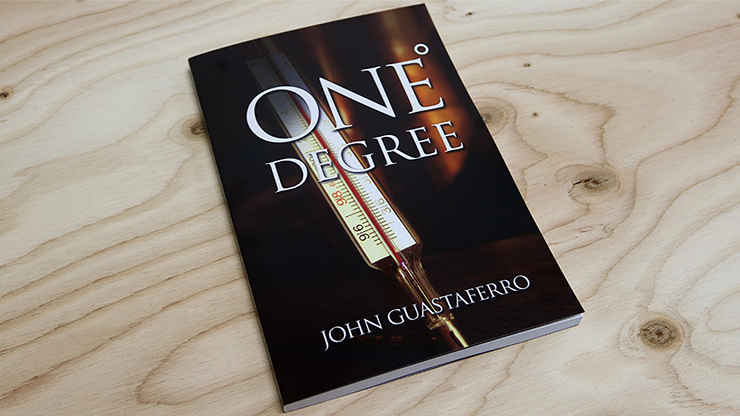 "I am excited about this book... 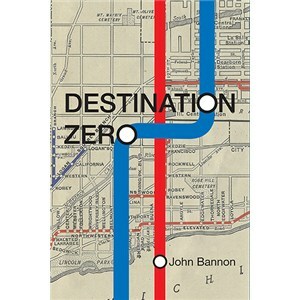 This collection oozes style and substance from a true auteur." 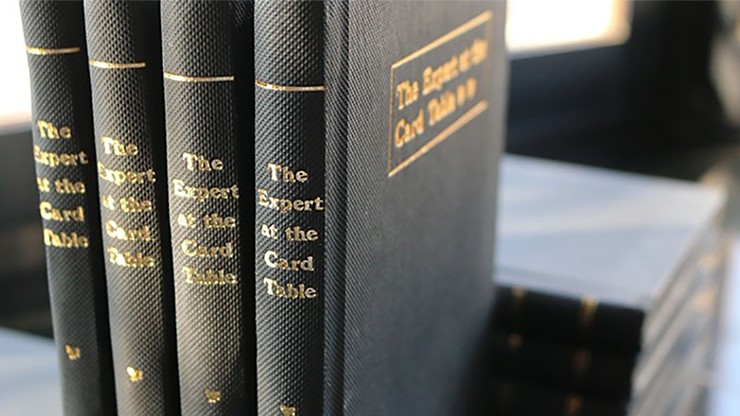 Originally published in 1902, The Expert at the Card Table is now considered the bible of card technique. 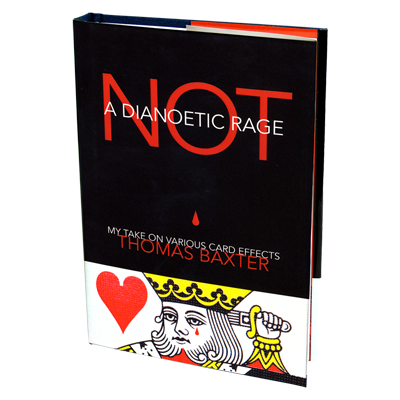 It is the greatest book on card technique ever written and its contents are just as relative today as they were a century ago. 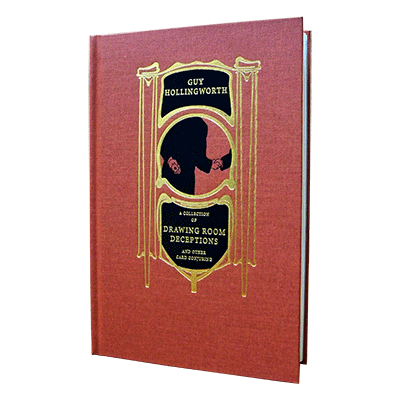 Sit down with Jack Carpenter as he deals you in on the secret to a truly incredible gambling routine. 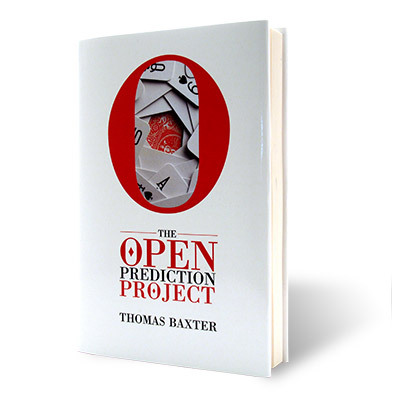 The player shuffles, cuts, makes every decision along the way, and without fail, beats the odds for the Ultimate Hold'Em Demonstration. 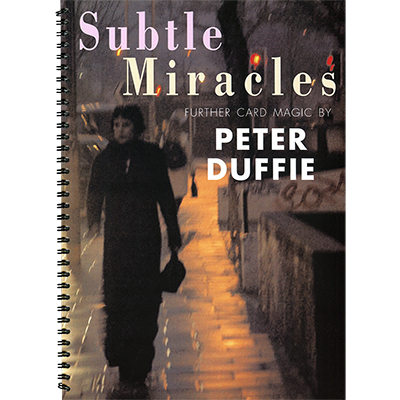 Peter Duffie is one of the world's most creative cardmen and Subtle Miracles gathers together some of his most inventive work. 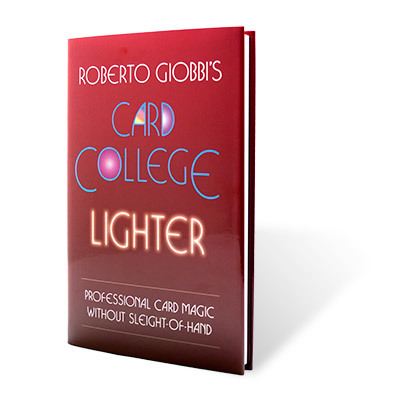 Many of these effects were marketed as exclusive manuscripts and are now brought together for the first time, together with a selection of brand new routines using equally clever methods. 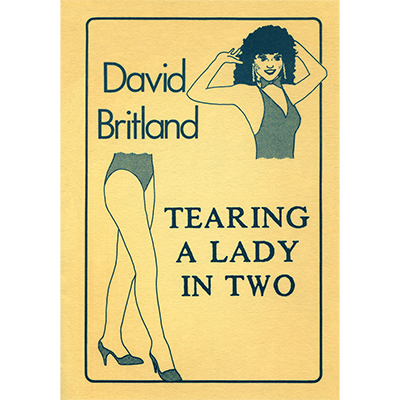 This is Britland's disguised version of the torn and restored card which he describes as 'Pure Stephen Tucker'. 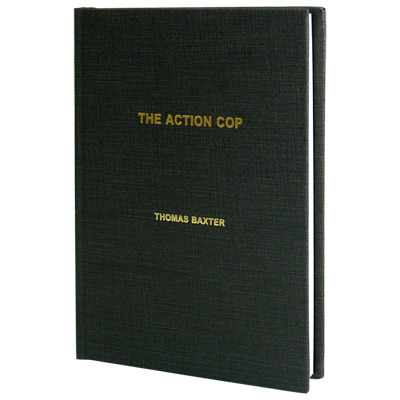 Fully illustrated 15pp. 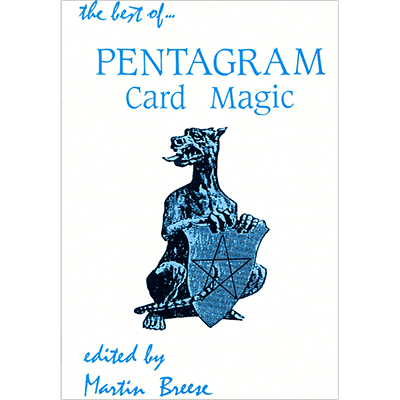 Fabulous collection of card magic culled from the pages of The Pentagram, including an excellent chapter by Graham Adams. The wait is over ... now Simon has collected his latest creations, showcasing his unique brand of impossible card magic in a fifth giant book. 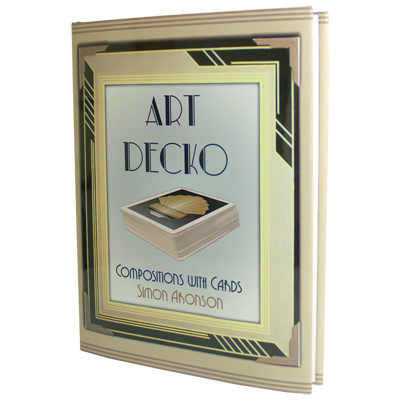 Art Decko is a large (8.5" x 11") hardbound volume, full-color dust cover, black binding with silver lettering (matching Simon's previous four large books), containing over 325 pages! 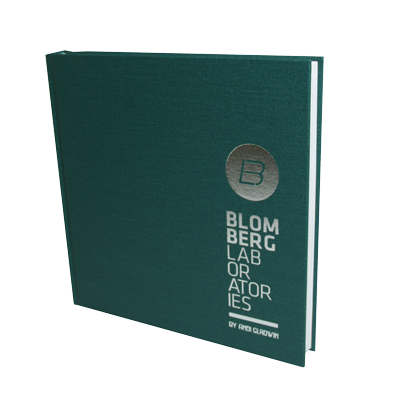 Blomberg Laboratories by Andi Gladwin and Vanishing Inc.
"Blomberg Laboratories is not as good as I had hoped it would be ... it's even better." Volume Two of Magic, Inc.'s Marlo Trilogy. 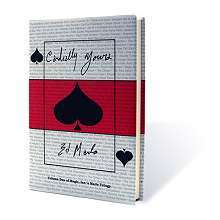 Cardially Yours is an anthology of card magic like no other. 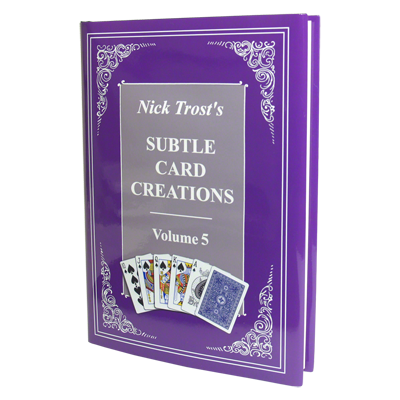 The fifth volume of Nick Trost's Subtle Card Creations continues with a wealth of new material - effective and subtle card effects - designed to entertain and baffle spectators. 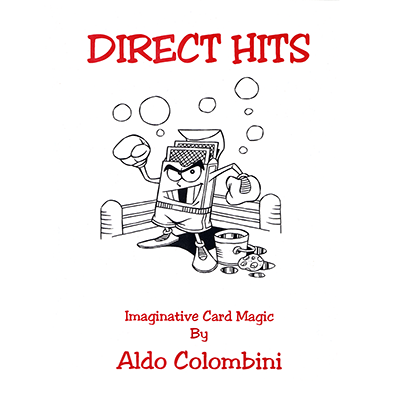 Back in Print From Aldo Colombini... A fantastic book with 16 stunning routines, some are full acts! The Seventh Floor is an amazing revelation of seven selected cards. Grand Prix is an award winning routine and Hot Line is hilarious! 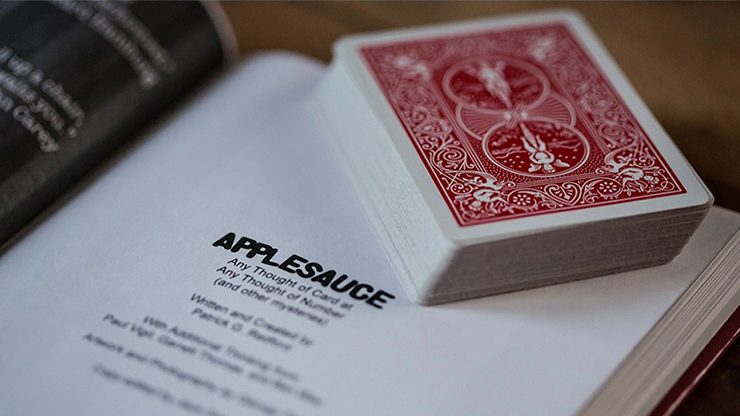 In 1949 magician Paul Curry proposed an effect with playing cards that seemed impossible. Despite the best efforts of the top minds of his day, the effect became known as The Curry Unsolved Card Problem. 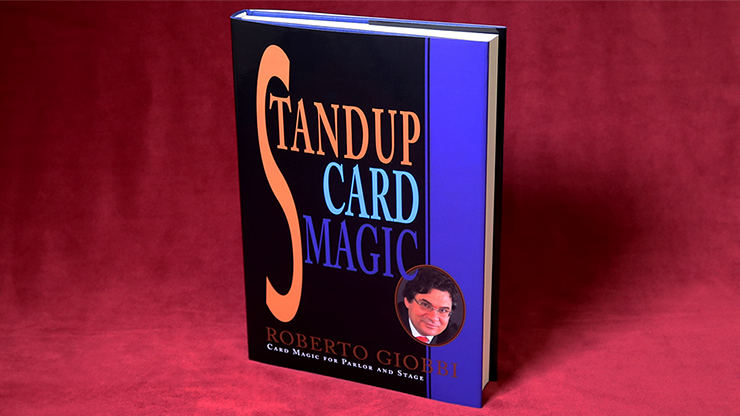 You are travelling to a special province in the world of magic: Self-working card magic. Deceptive, automatic, and turbo-charged. 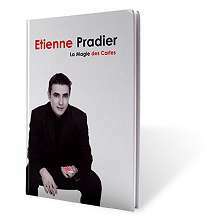 French born Etienne Pradier is one of the UK's most successful professional magicians. In fact from London to Los Angeles people's jaws have literally dropped after witnessing him perform. 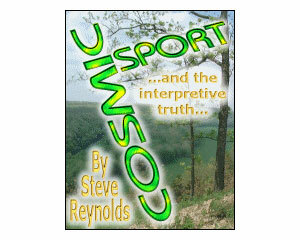 Eleven card tricks by the Mr. Gadfly columnist, Steve Reynolds. 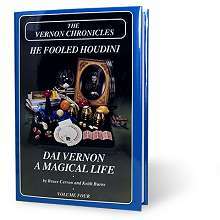 Celebrated for some time as an underground magician, Steve recently displayed his fantastic magic at numerous conventions and in the first online magic lecture. Now, Steve tips his methods on his card magic.